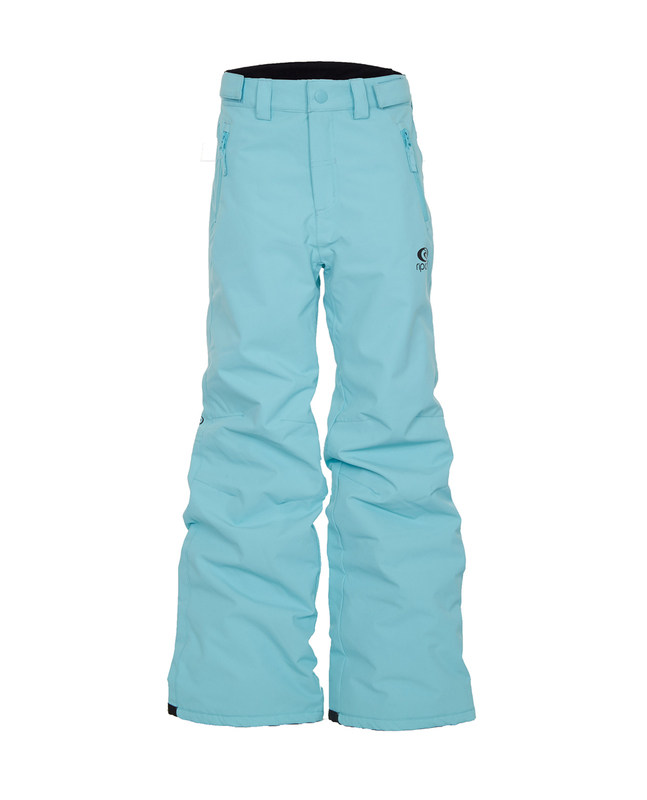 The Base Jr Pt t is the perfect kid's snow pant mixing performance, style and durable fabric. Equipped with a 10K/10K membrane, including 2xhand pockets and featuring our leg extension "grow-up system" that gives the pant an extra 2-3cm of fabric when needed, so you can use it for more years! Simply un-stitch seam where indicated using scissors and your Jacket sleeves and pants legs will extend one full size! Stretch Boot Gaitor on Pants.